If you couldn’t already tell, season 10 of Doctor Who looks like it’ll go out on an explosive note, with the two-part finale promising to be a gripping conclusion to Peter Capaldi’s tenure as the twelfth Doctor. Set to kick off next weekend with “World Enough and Time,” the titular hero will certainly have his hands full, as he’s got two Masters to contend with, not to mention a whole horde of throwback Cybermen. Thankfully, he’ll get more time than usual to deal with the threats, as the BBC has announced that the final episode of the season, “The Doctor Falls,” will be an hour-long. Though welcome news, this is obviously far from the first time we’ve seen the network extend a season finale, with both 2014’s “Death in Heaven” and 2015’s “Hell Bent” each running for 60 minutes as well. Still, we’re pleased to hear that we’ll get to spend a bit more time with Capaldi before his run on the series comes to an end. 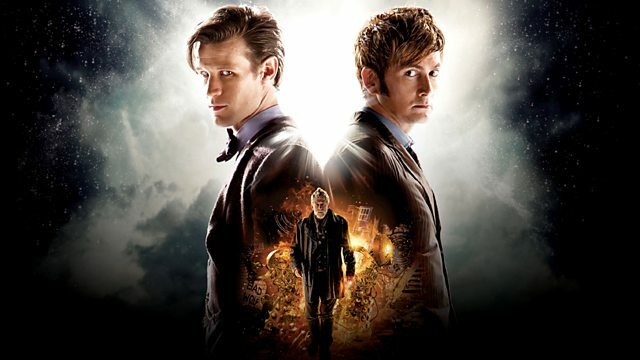 Showrunner Steven Moffat has teased a “slightly different” regeneration this time around, too, so it’s possible that the Doctor’s ‘death’ will start in the finale before he transforms into his (currently unrevealed, though already chosen) successor in the Christmas special. Aside from the extended runtime, the BBC is also commemorating “The Doctor Falls” with a special poster that you can see in the gallery below. 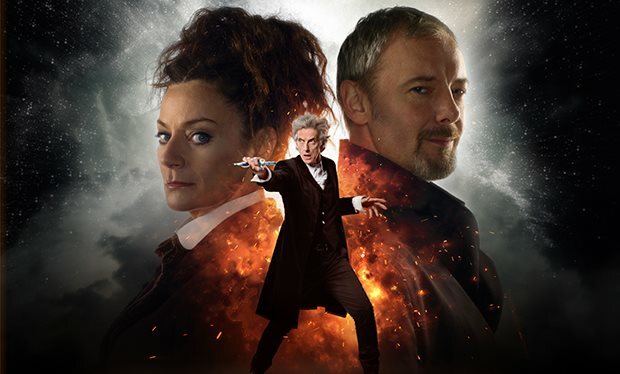 If it looks familiar, that’s because it’s inspired by the same one we saw used for the 2013 special “The Day of the Doctor.” Only this time, it features Capaldi’s Doctor along with the two Masters, played by John Simm and Michelle Gomez. While the current season of Doctor Who may be coming to an end, it definitely sounds like it’s going to be one heck of a closer and you’d be wise to tune in when it all kicks off next Saturday!